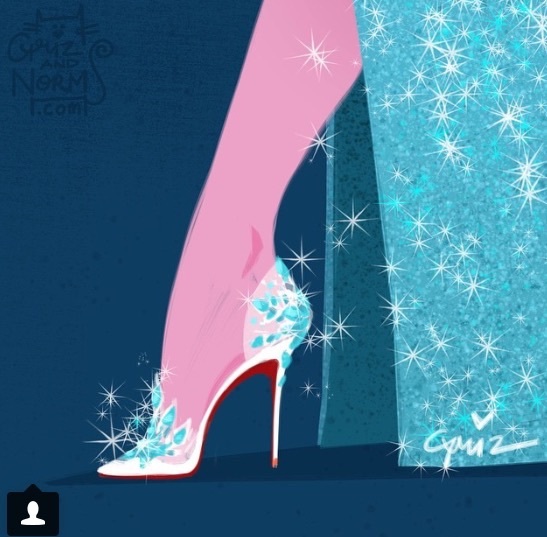 So, @Grizandnorm is an instagram account run by two Disney artists, Griselda Sastrawinata-Lemay and Norman Lemay. 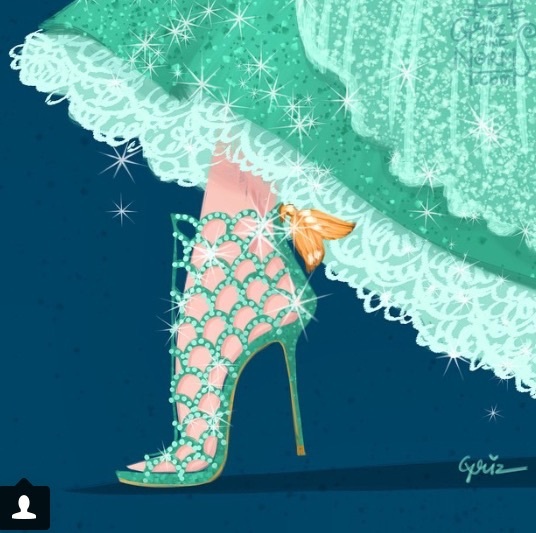 They come up with beautiful and imaginative sketches on a regular basis, but one series of sketches caught our attention: Disney Princess inspired designer shoes!! 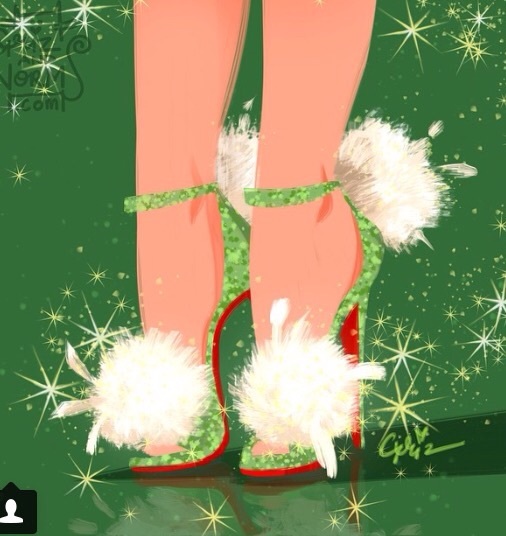 Now...they need to be made into real shoes!! Fairy Godmother....please?? If you're an Ice Queen, then these Louboutins would fit you perfectly!! How about these beautiful Stuart Weitzman Cinderella slippers?? Snow White? Valentino pumps, of course!! 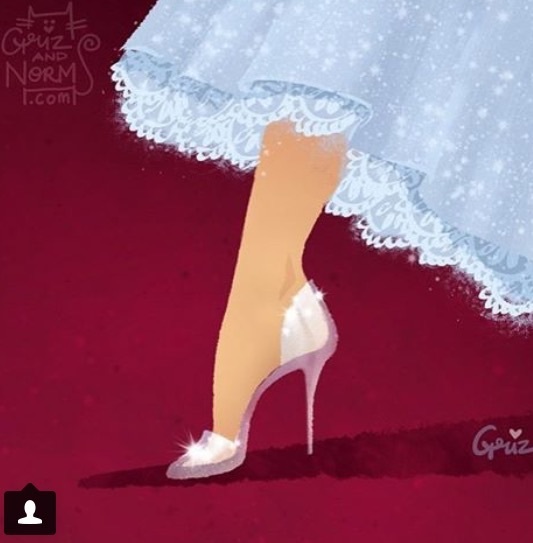 Which Disney Princess-inspired shoes would YOU wear?? ?